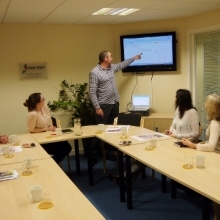 New Start Enterprises is the commercial arm of New Start Highland. 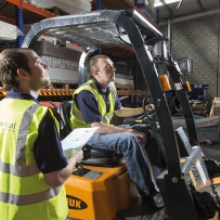 Our enterprises include Removals & Storage, Retail shops, Bike Sales and Training Courses including Forklift Training and Emergency First Aid. 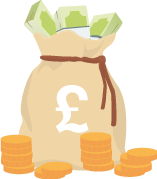 All profits from our enterprises are invested directly into New Start Highland to support the services we provide. 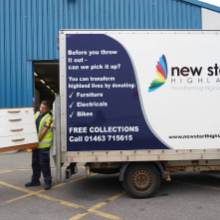 New Start Highland's Enterprise division is the trading subsidiary of New Start Highland and offers three principal services. 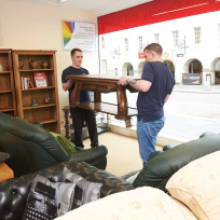 Our Removals & Storage operation helps you move house with minimum hassle, to and from anywhere in the Highlands and mainland UK. There is a complementary warehouse facility for short or long-term storage. 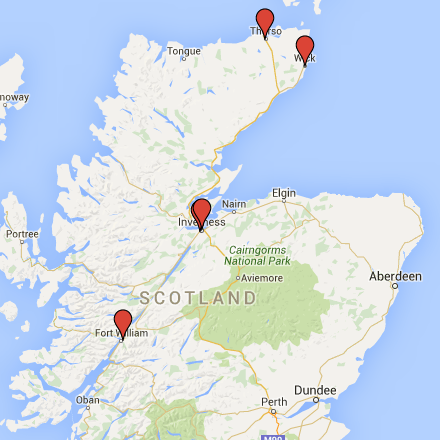 In the Inverness area, we handle House Clearances, working to fast turnarounds. 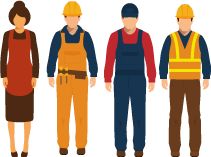 To complement both these services, we run our own accredited training courses in Health & Safety, Fork Lift Truck Operation & Warehouse Safety, and First Aid in the Workplace. These courses allow our trainees to gain useful qualifications for future employment opportunities, and ensure high standards of competence, professionalism and customer service. To enquire please call 01463 723980 or email us.